Betty Jean Fragua was born into the Corn Clan at Jemez Pueblo and grew up surrounded by a family of famous potters who were engaged in the renaissance of Jemez Pueblo pottery. 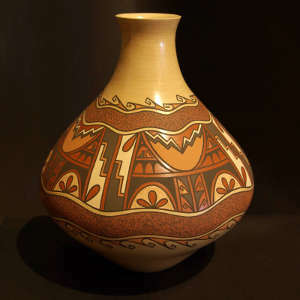 She learned the fundamentals of the traditional way of making pottery from her mother, Juanita Fragua, and started producing pottery around 1980. 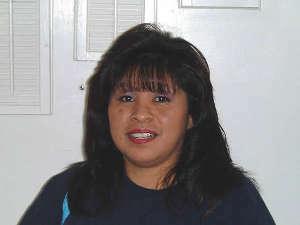 In 1984 she attended her first Santa Fe Indian Market as an exhibitor and has been winning awards for her work ever since.